Growing up in the metro, television has become my best friend. When I was a kid not yet attending school, watching TV was one of my favorite past-times and until now I still practice this habit. Some may say I had a boring childhood because all I do is stay at home and watch TV. But you know what, it’s not boring at all. 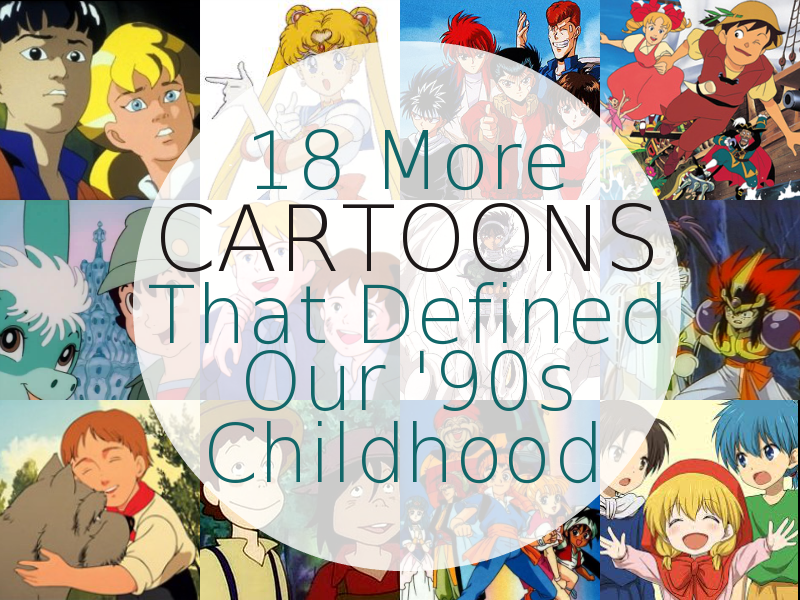 Thanks to child-oriented educational TV shows because I enjoyed every moment of my childhood very much. 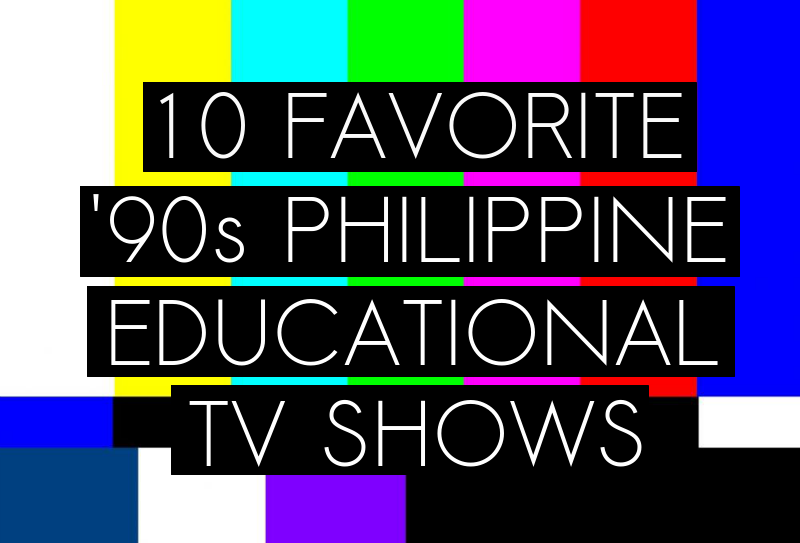 Before kids became addicted to morning and afternoon cartoons and before cable channels—Cartoon Network, Disney Channel, and Nickelodeon—arrive in the country, Filipino educational shows are the most watched programs during the ’90s. Inspired by Sesame Street, the big TV stations namely ABS-CBN and GMA with the cooperation of DepEd developed their own version of educational television (ETV) programs catered to young audiences.